Hello! 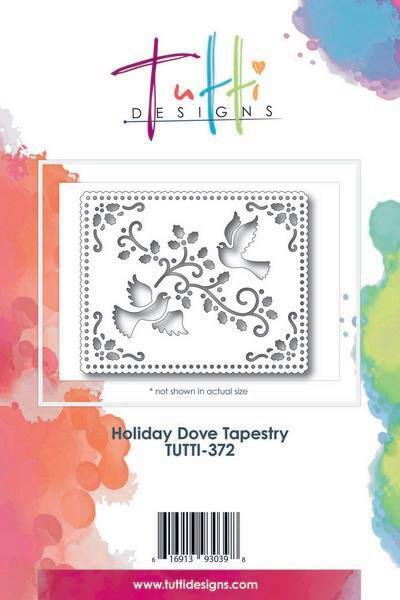 Autumn with you today to share a nostalgic style card featuring our new Holiday Dove Tapestry die cut. I decided to do some inlay work and cut one die from designer paper and another from white to piece back into the first cut. What a fun result! I matted my card in plaid to bring the colors together. 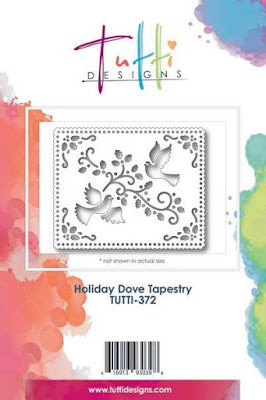 and purchase your Holiday Dove Tapestry HERE today! Oh my goodness, I hadn't noticed you inlaid this - love it! Love your papers - is that a TH plaid? Love it! Great card...hugs!